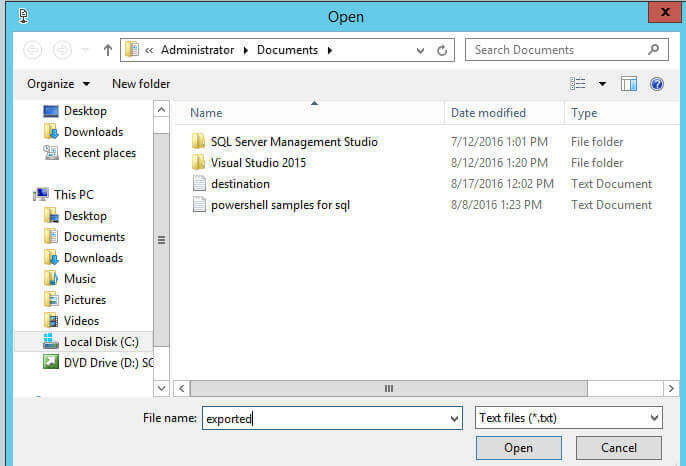 I have a csv file in Azure Blob Storage and I want to import to my local SQL Server. Is that possible? 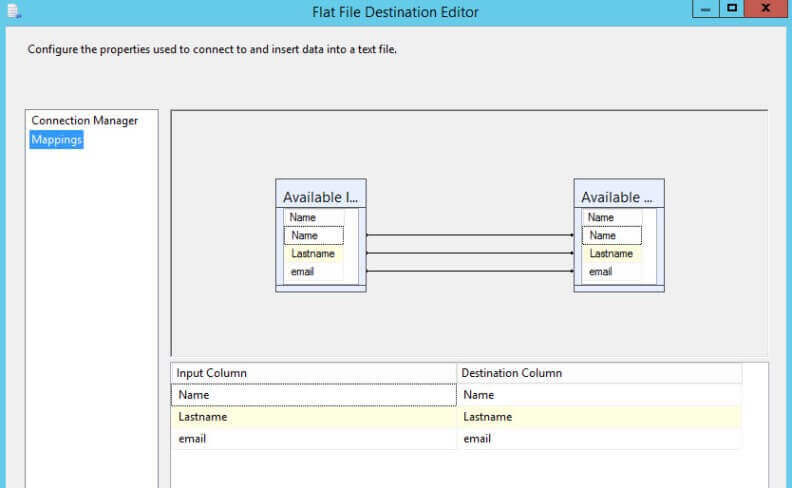 What tools do I need to import the data? 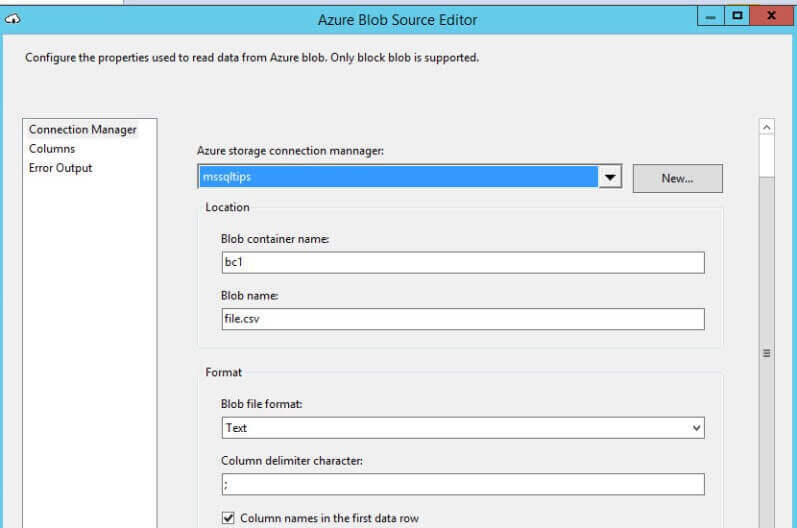 Yes, in this new tip we will use the SQL Server Integration Services (SSIS) task named Azure Blob Source, which is installed with the Feature Pack for SSIS to connect to Azure. 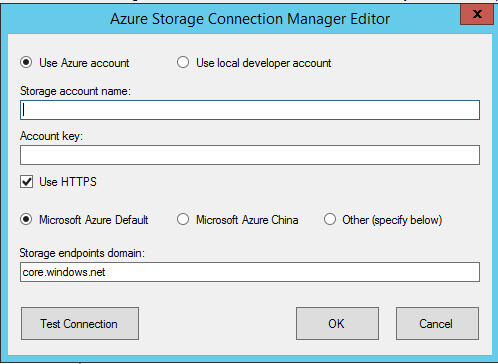 We are assuming that you already have an Azure Storage Account and a Blob container. 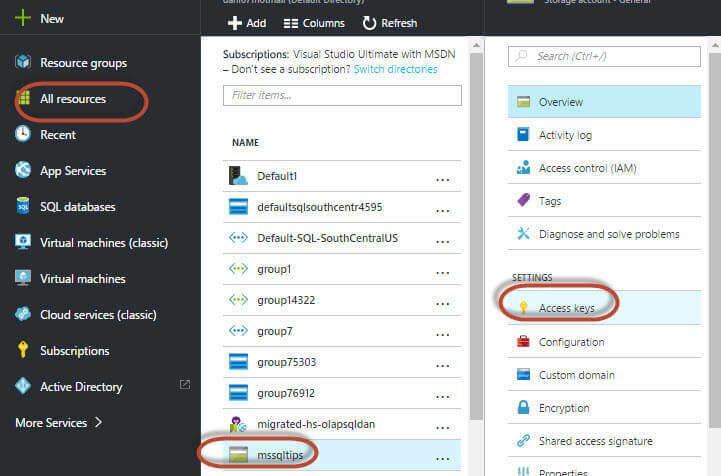 If you do not, please refer to this tip (Automatically upload SQL Server Database Backups to Azure with Integration Services) and follow steps 1 through 6. 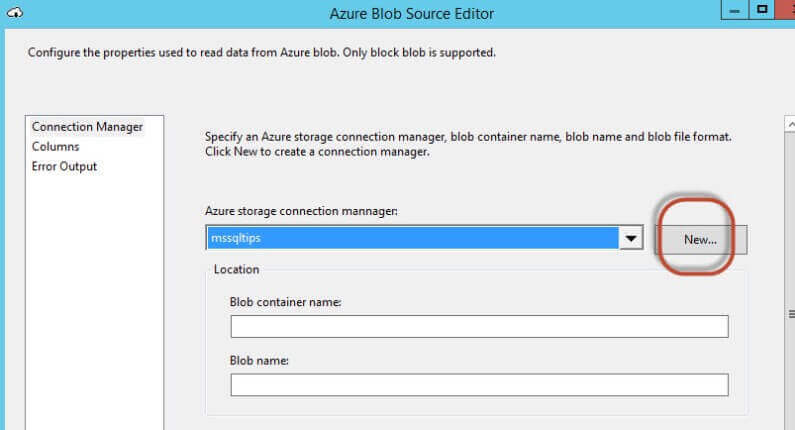 In that tip, our Azure Storage Account was mssqltips and the Blob container is bc1. 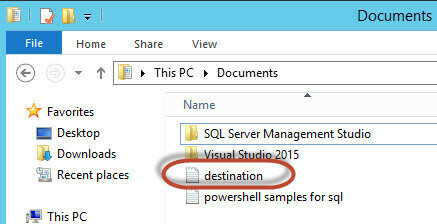 Microsoft Azure Storage Explorer installed (MASE). 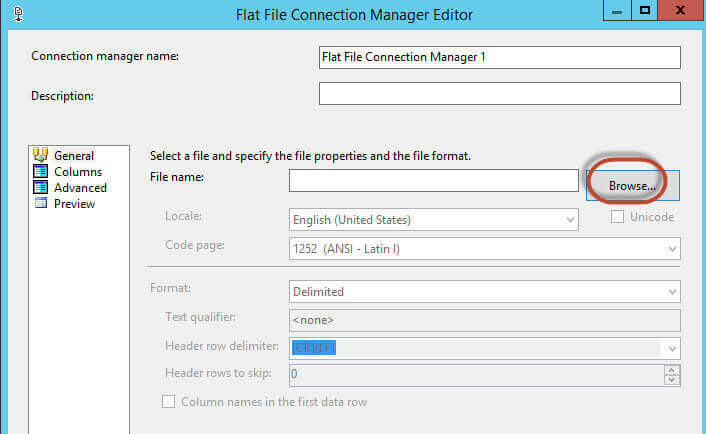 Feature Pack in SSIS for Azure installed. 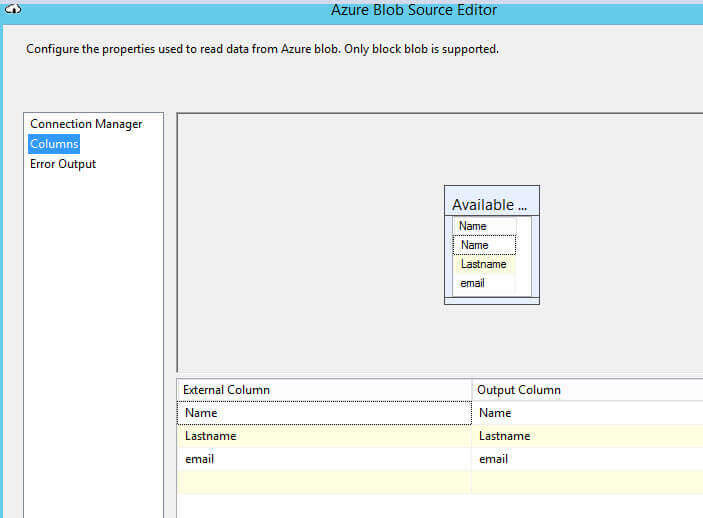 An Azure Storage Account a Blob Container created (see our tip Automatically upload SQL Server Database Backups to Azure with Integration Services). 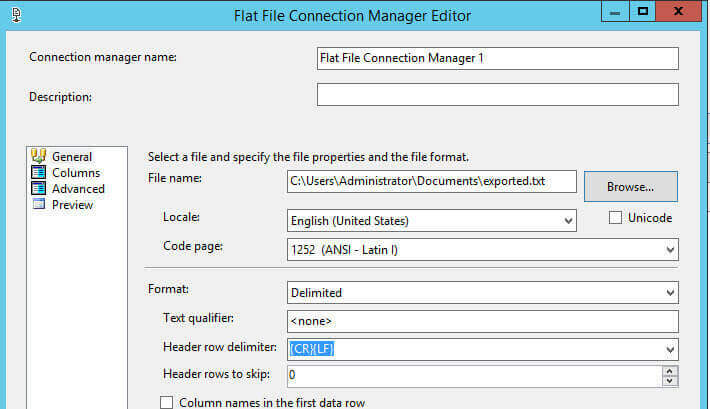 In this tip, we copied the data from a csv file stored in an Azure Storage Account to a local txt file using SSIS. 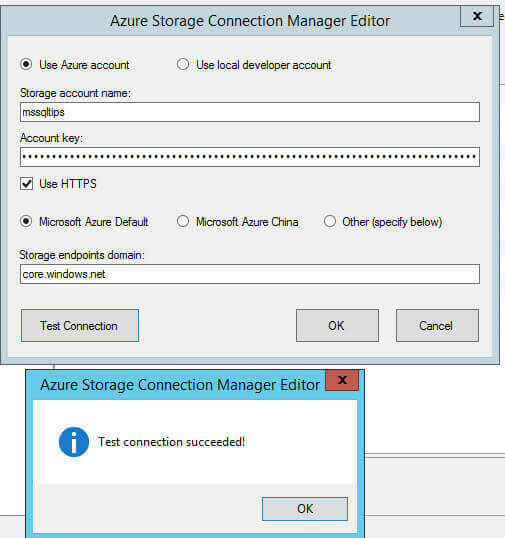 For this, an Azure storage account and a container were needed. 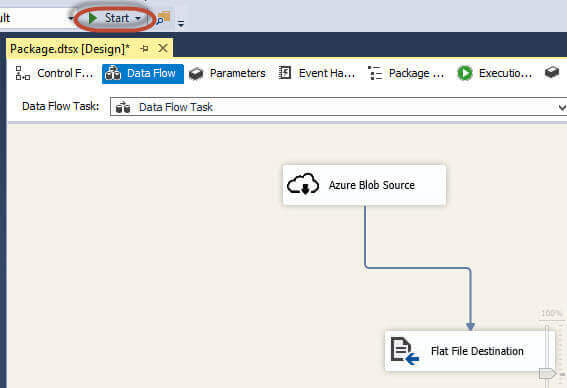 We used the new feature pack for SSIS that includes new tasks for Azure. Can we do the same programmatically in c#? Do you have any sample for this? How to get a list for file names (e.g. 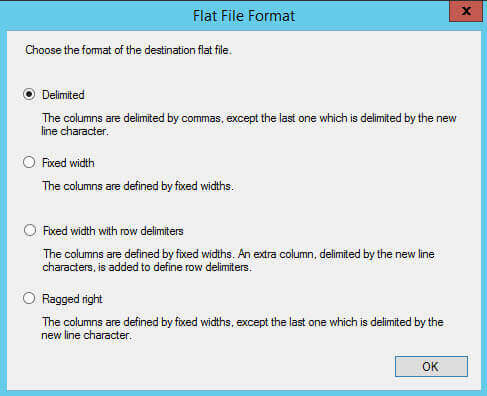 pdf) that are stored in blob on text file or sql ?